Care about life, liberty and the pursuit of happiness? Like exploring big ideas? 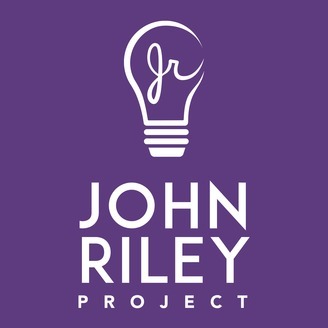 John Riley interviews politicians, community leaders, athletes, coaches, authors and influencers covering a wide range of topics including free market economics, entrepreneurism, politics, leadership, current events, sports, history and philosophy. We discuss living your life on your own terms, having the political freedom to make your own choices, and a variety of topics that give life meaning and joy. and Open Society and point out the conflict. 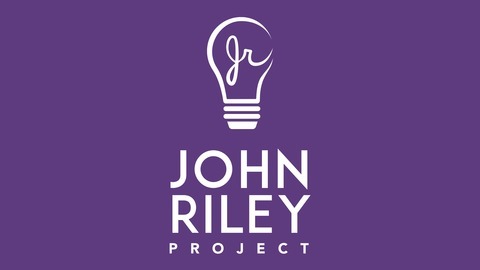 In this podcast we cover many topics including taxation as theft, the social contract, oppression of minorities, greed, taxation as punishment, fair share, trickle down, Tax Freedom Day, the history of the federal income tax, SALT deductions, tariffs, sales tax, corporate tax, property tax, federal income tax, state income tax, gas tax, the tax code as a social engineering model, electric vehicles, the cost of college, Poway Unified’s Billion Dollar Bond, taxation as a model of intolerance, progressive taxation, Amazon, Dept of Commerce, interest on the national debt, Social Security, education and roads. Dwight Eisenhower, John Collins and Richard Rider.